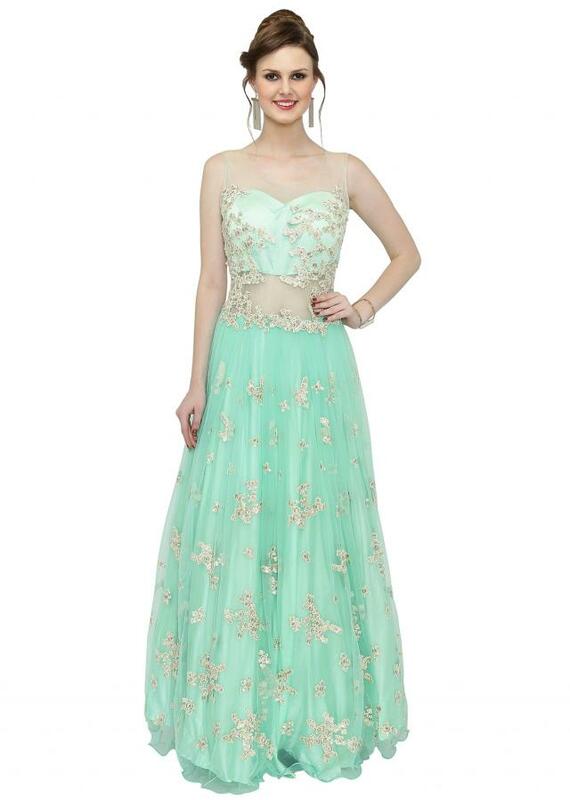 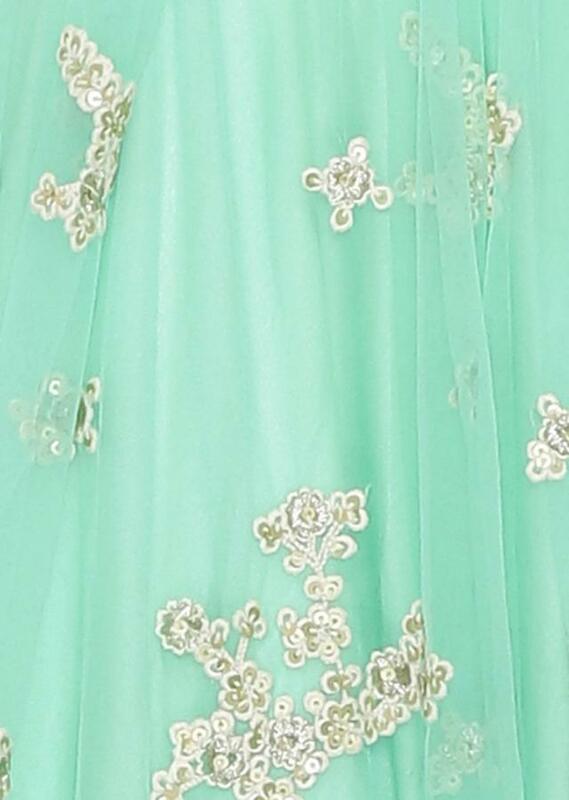 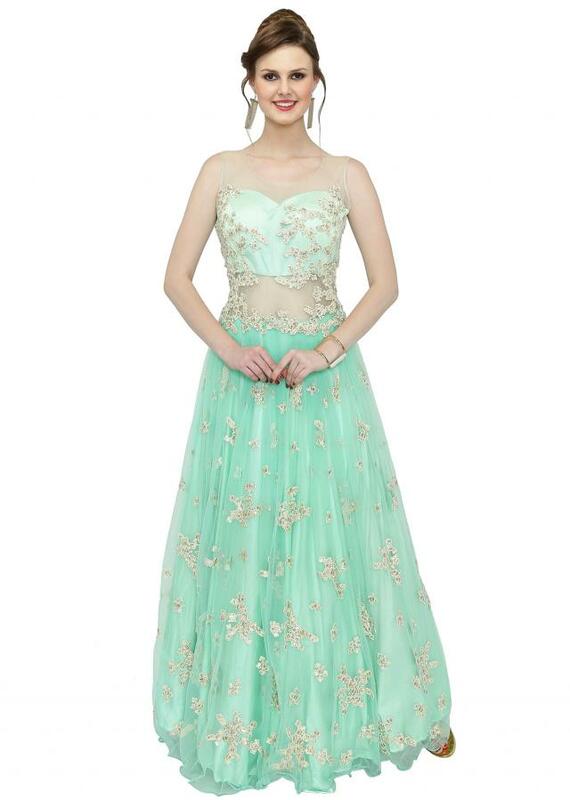 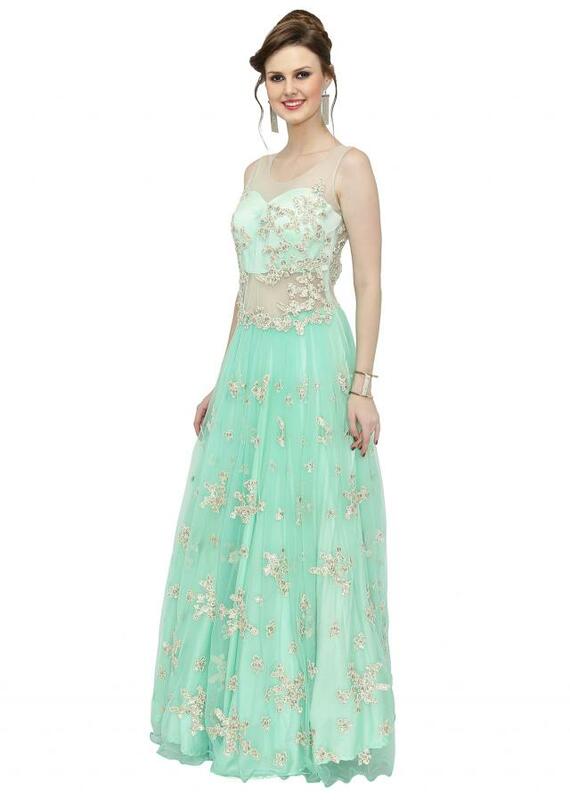 Look your best in this mint blue gown. 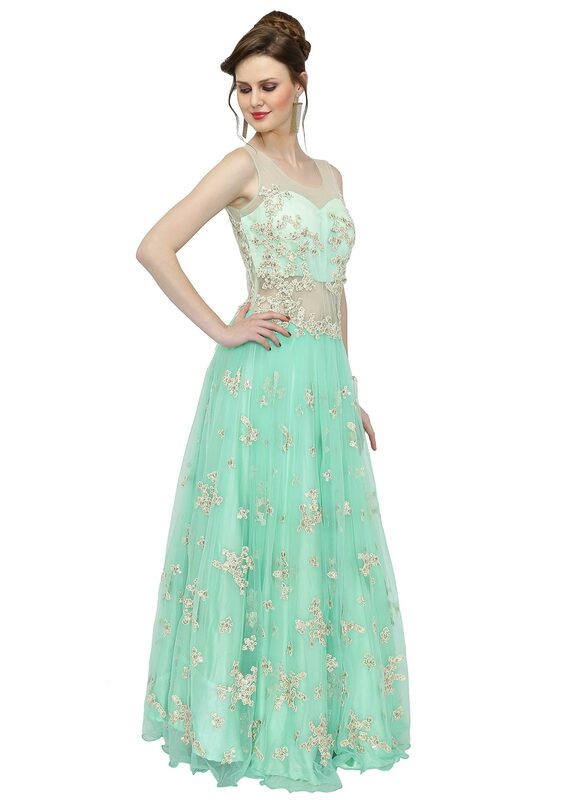 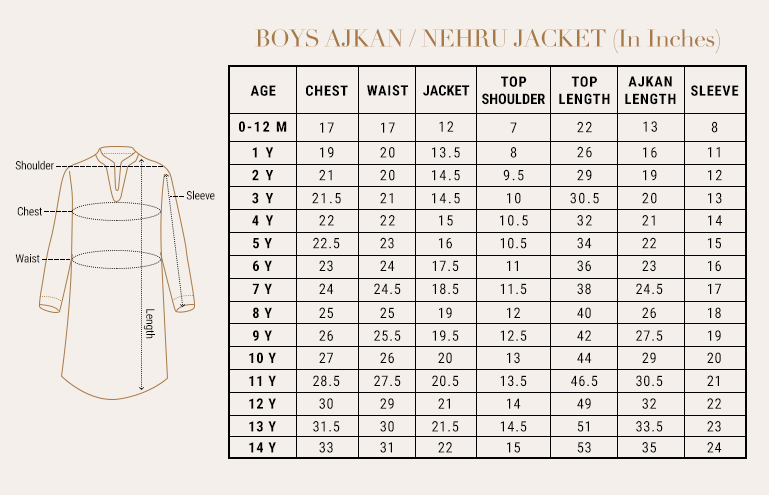 The bodice and the kali are studded with motifs embellished with thread work and sequins. 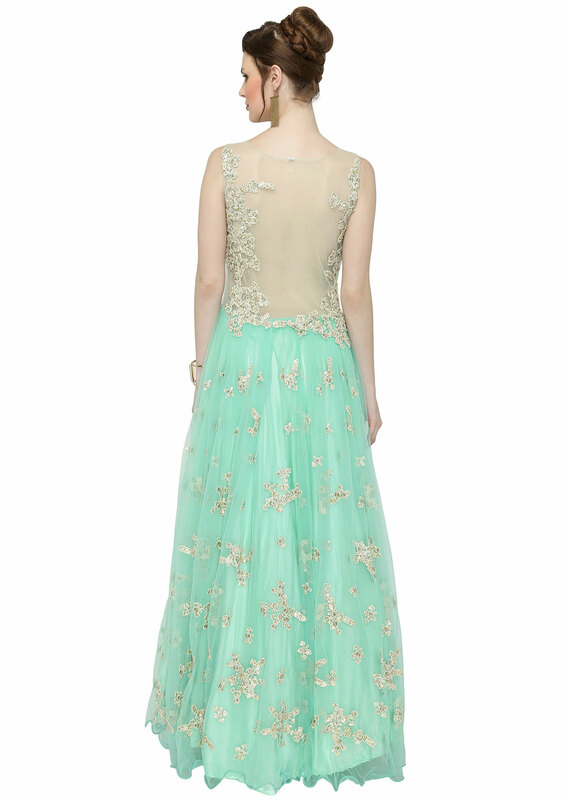 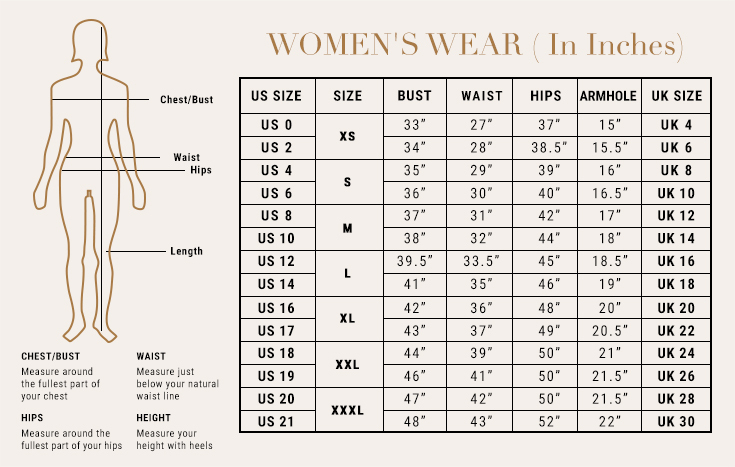 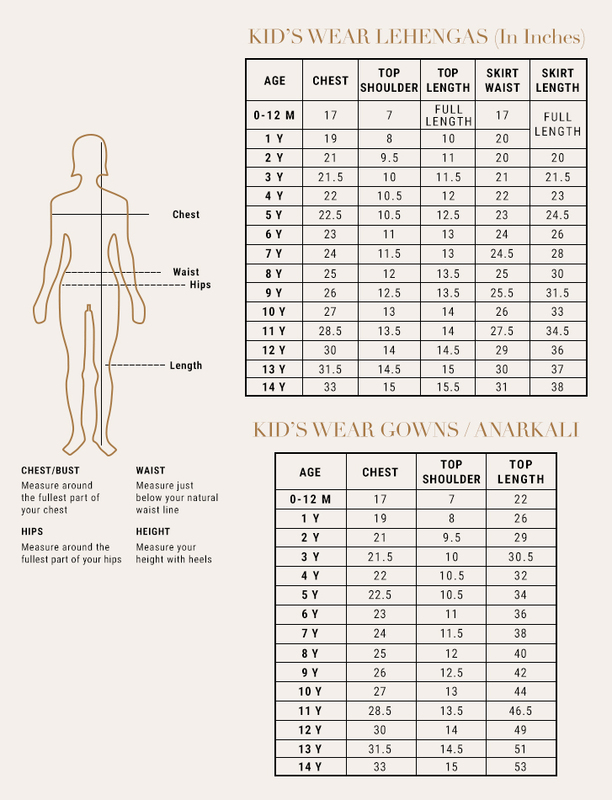 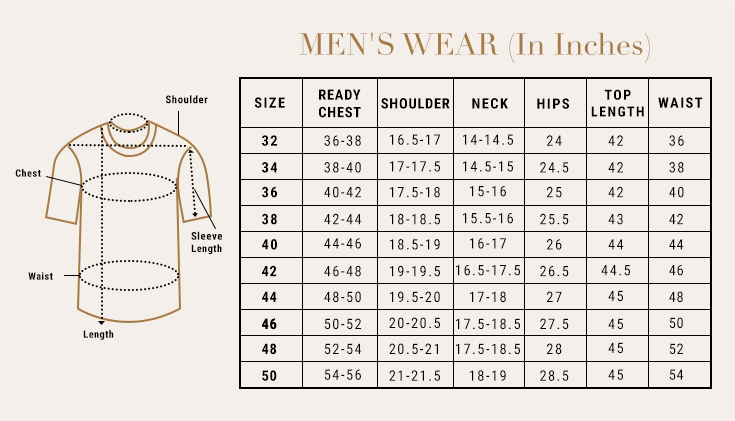 The sleeveless gown comes with an illusion neckline and a stylised back.